Welcome back to the podcast after our holiday break. 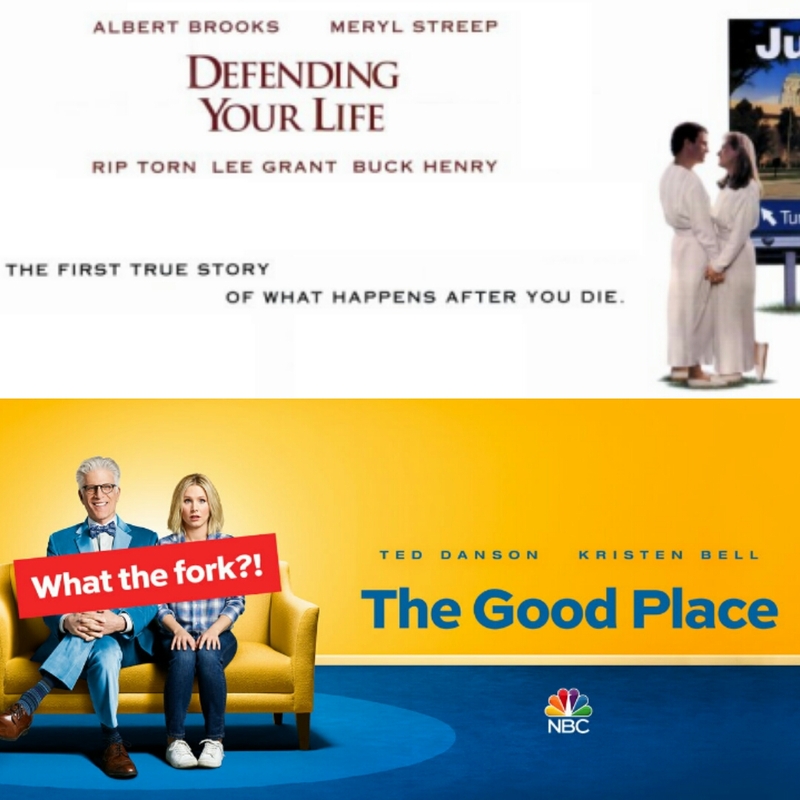 Back at the begining of the season, our Thanksgiving weekend, Michael and I gave our thoughts about the classic comedy Defending Your Life by Albert Brooks and the new NBC somedy about “The Good Life.” Both are very similar in concept, exploring and sending up our notions of the afterlife. If you want to know if they are similar in quality, just listen to the episode. Next time we review the indie movie Last days in the Desert and the recently cancelled TV Land show “Impastor.” See you next month! PS Get ready for our 50th Episode coming up soon. We have something special in store for you! I just came here! I don’t understand everything ’cause I’m from Poland and I’m still learning English, but I still love it! Keep doing it! Awesome job!